The latest case study as part of Glasgow Convention Bureau’s ‘Tomorrow’s bureau, today’ campaign – looking at conventions measurement and how best to report the key impacts of conferences taking place in Glasgow – focuses on the city’s hosting of the European Forum for Industrial Biotechnology and the Bio-economy (EFIB) Conference. The gathering of renewable and biological manufacturing professionals took place at the Scottish Event Campus (SEC) in Glasgow last October. 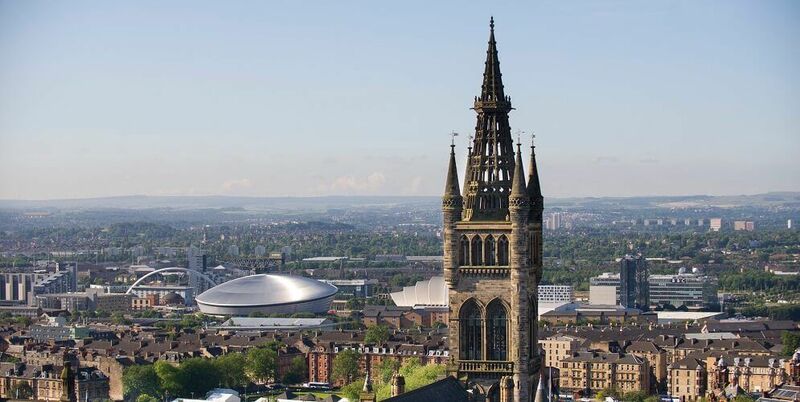 The bid to bring the event to the city was supported by the Industrial Biotechnology Innovation Centre (IBioIC), Scottish Enterprise, the SEC and Glasgow Convention Bureau as well as partners such as The Knowledge Transfer Network and Innovate UK. Traditionally, Glasgow would report that the meeting attracted over 600 visiting delegates; injecting more than £730,000 into the local economy. However, over a 12-month period Glasgow Convention Bureau is undertaking activity which also assesses the additional, or legacy, benefits achieved through hosting conventions. Understanding these impacts will help to position Team Glasgow as the Convention Bureau of the future and an industry leader. This has included interviewing conference clients and ambassadors, analysing quantitative and qualitative data, conducting evaluation research, producing case studies, liaising with industry and academic partners and really getting under the skin of meetings held in the city, beyond their economic outcome. In December 2016, Glasgow’s efforts were commended by the Association of British Professional Conference Organisers (ABPCO), with the campaign collecting the much coveted Chairmen’s Award at ABPCO’s annual Excellence Awards – where an independent judging panel made up of meetings industry experts cited it as an ‘outstanding example of best practice and an inspiration to audiences across the association conference sector’. •IBioIC’s involvement in Explorathon – a Scotland-wide initiative, held over one evening, for university researchers to showcase their research to a public audience.